Please note that some items are for sale in USA only. rf transistor for sale in USA only. gold stud transistor for sale in USA only. dual transistor for sale in USA only. SEMICONDUCTOR for sale in USA only. transistor for sale in USA only. 1P143-001V-022 D55AM102 Solitron Hi Rel Au power transistor for sale in USA only. rf TRANSISTOR or sale in USA only. transistor or sale in USA only. Hi Rel Gold transistor or sale in USA only. CHIP TRANS or sale in USA only. HP HAC FLT QXTR-6966 RF trans. trans for sale in USA only. CHIP TRANS. for sale in USA only. BIPOLAR , NPN/SI-RF POWER AMP $100 ea. 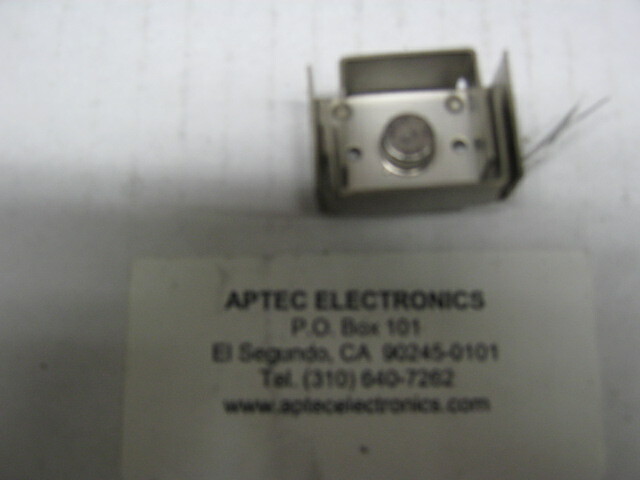 7214-011 Hi Rel RF transistor or sale in USA only. rf trans. for sale in USA only.